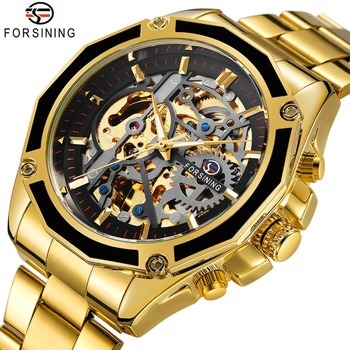 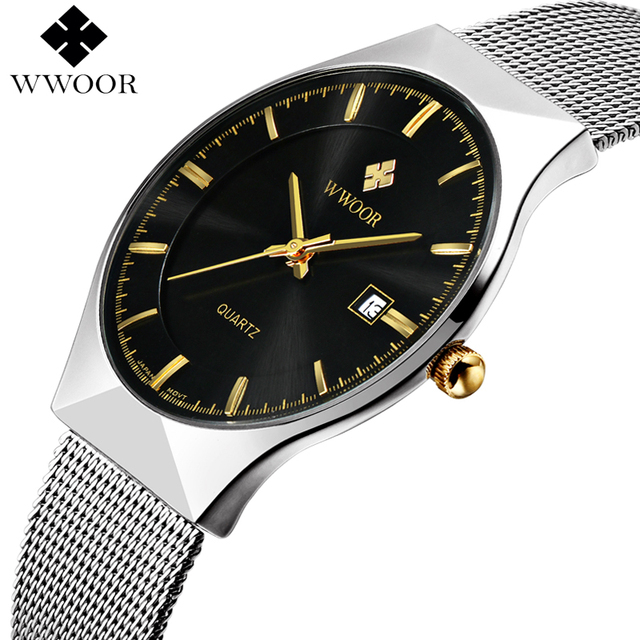 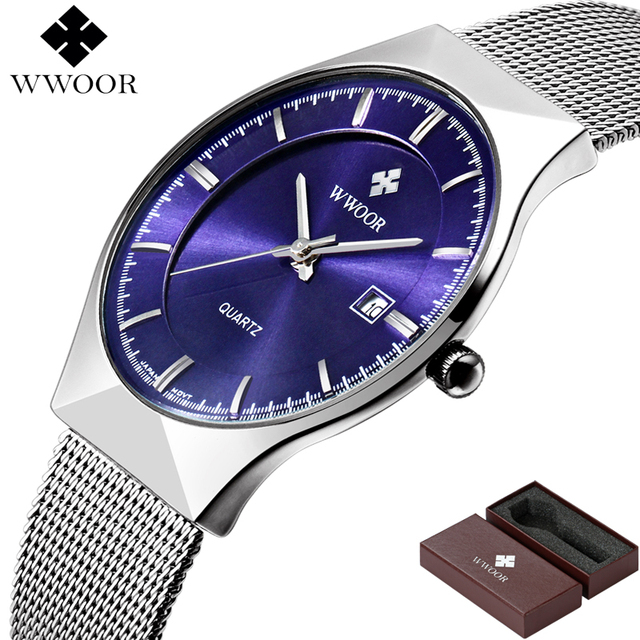 This mens watch is ultra thin for that sleek stylish look. 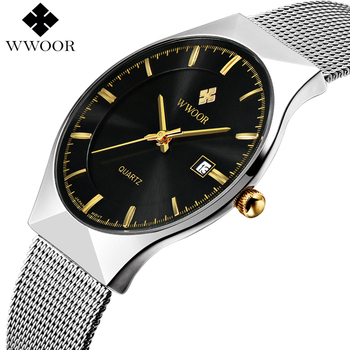 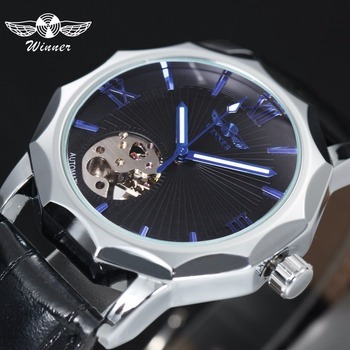 It is a top brand quartz watch featuring a date display. 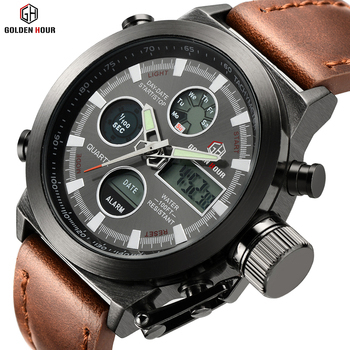 With a water resistance depth of 50 metres it can safely be used as a sports watch. Choose from 3 different face colors for that individual look. 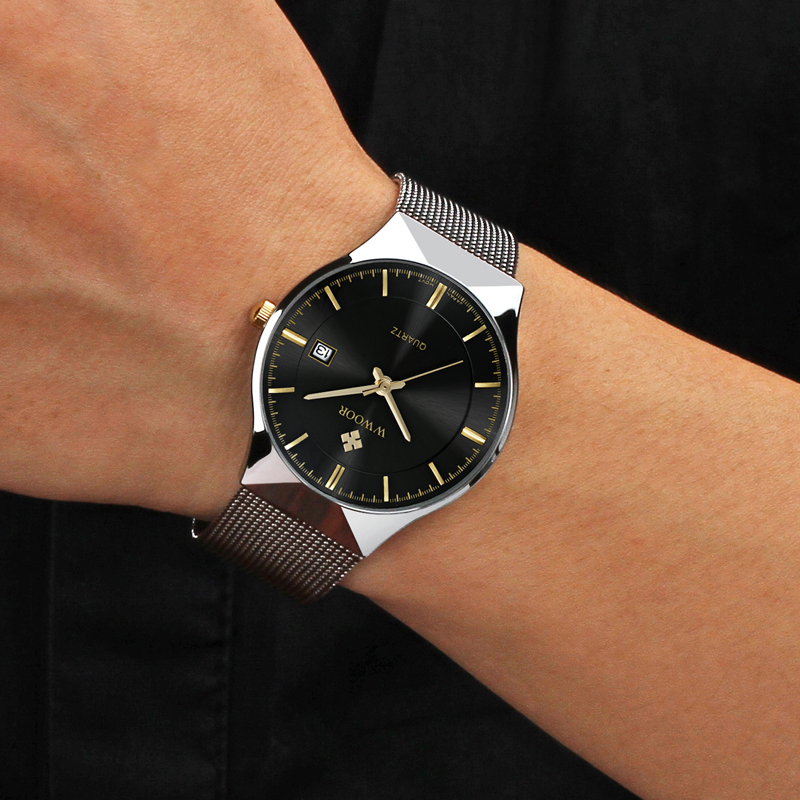 This mens watch is ultra thin for that sleek stylish look. 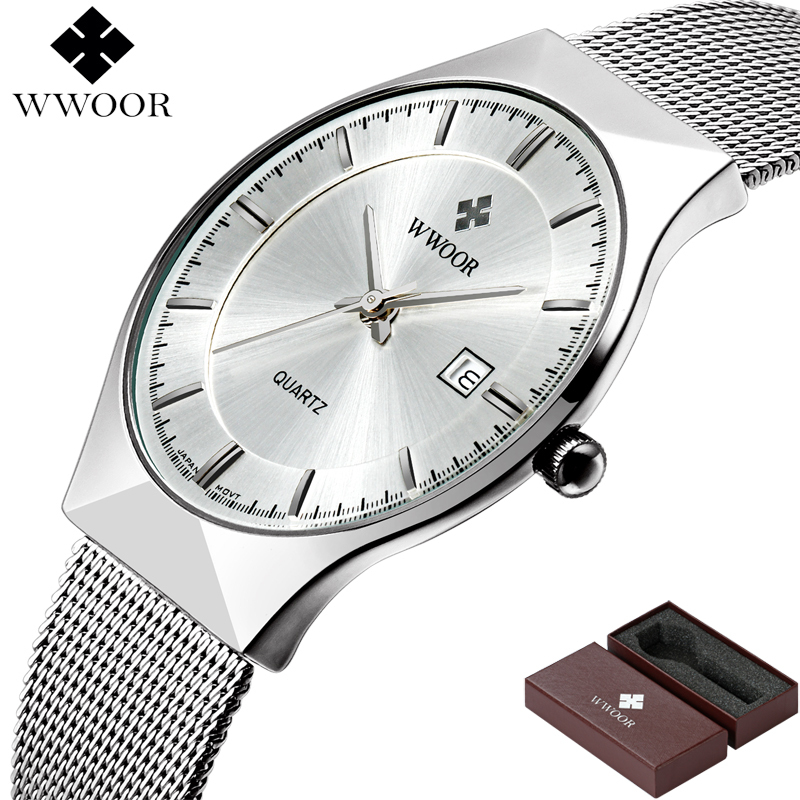 It is a top brand quartz watch featuring a date display. 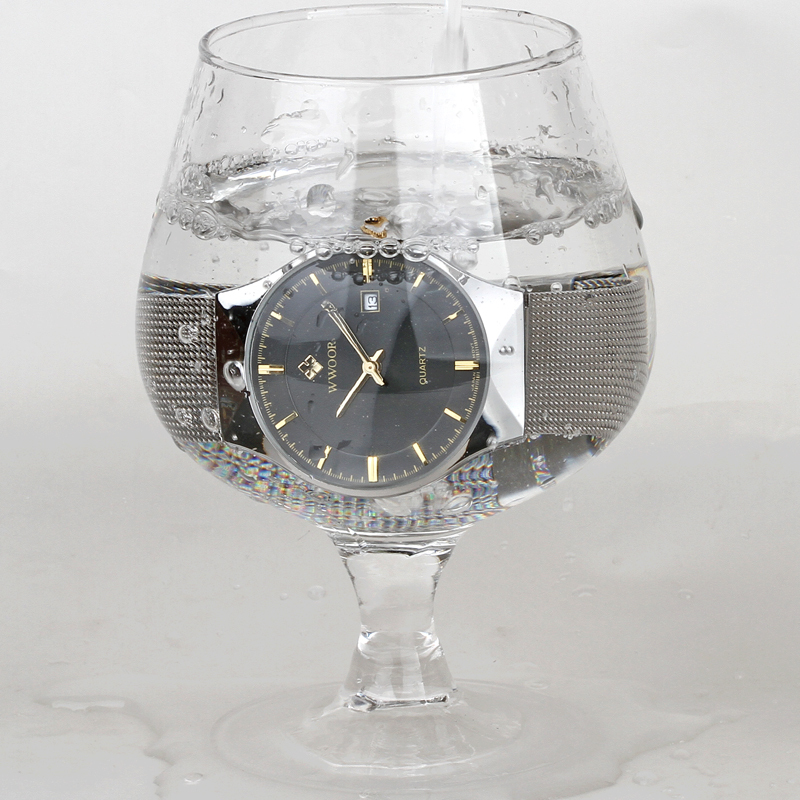 With a water resistance depth of 50 metres it can safely be used as a sports watch. 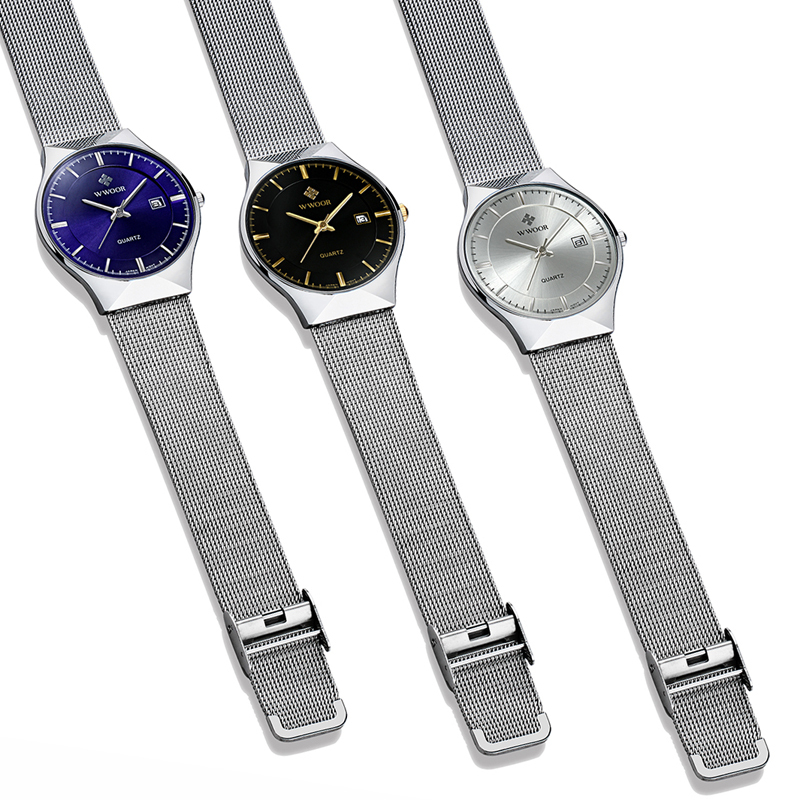 Choose from 3 different face colors for that individual look.